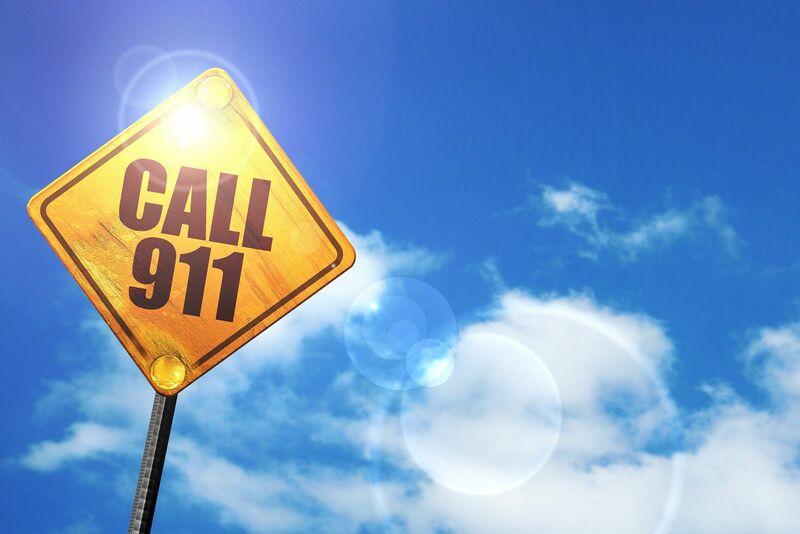 Whether you are staying in a cabin, a condo or some other lodging in Branson, Mo, the unit should have a phone registered with the local 911 Service Center. Use the in-house phone if you can. Be sure you know the street address where you are staying. For the phone contact numbers below, know which county you are in. Southern Stone County Fire Dept. Everyone has a wonderful time. Golf is fantastic. We enjoy ourselves every time we come here. We just loved it! I think the best thing was our view from our balcony/deck. It was breathtaking. You have a wonderful place and a good time was had by all. We even caught a few fish out of the lake! Your home became our home & we have talked about bringing the husbands back for another trip. I just want to say thanks for letting us stay in your beautiful cabin. It was so wonderful, it was our first time in Branson. Thank you for providing such a beautiful place for our celebration and family time. This was our first time at Branson and we will certainly remember to contact you in the future if we have the opportunity to return.